Do you what the strangest secret really is? – Gould Design, Inc.
It’s an amazing principle, sometimes not fully understood to a degree that makes it useful and somewhat difficult to take advantage of. To understand it at a level where it becomes impactful and to be able to reap the gifts it delivers requires a highly determined commitment. To be able to produce the necessary commitment, it seems that an extreme desire to live a much more successful, calm and comfortable life must also exist. But what could be a more worthy reason to develop and generate the needed desire and commitment for this than our lives? Who wouldn’t choose to be happier and more satisfied if they knew that they truly could be? We know of one person who has captured the essence of the “we become what we think about” principle and was able to explain it in a way that, in our opinion, is the best. 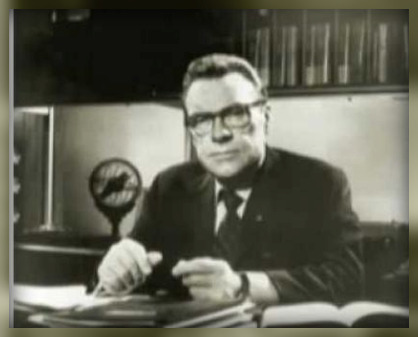 His name is Earl Nightingale and his words are contained in an audio message called “The Strangest Secret” which he created in 1956. For many, listening to “The Strangest Secret” could represent the best thirty one minutes they’ve ever invested for their lives. We recommend listening to it frequently. I need a job right away, before I run out of unemployment compensation 10/3/12 and am in real danger of becoming homeless. Naturally, I have scores of preliminary floor plans for mostly SFHs, & a few small multi-family buildings, ready for an architect + CADD. This is a very serious financial situation for me. I need my producer goods, as well as my home. Please somebody help me now! With regard to the “six degrees of separation” idea, I “wish” people who ‘wish me the best’ would communicate with others they know to try to link me over to anyone who is in a position to hire me, even for a temporary job. Many job applicants are thwarted by the employer simply doing a “pocket veto – nothing. Many requests for help through “six degeees of separation” are thwarted by the first contact simply making no effort at all. Nobody can survive on others’ best wishes.